This is a hand picked group of students both music majors and minors led by Professor Derek Cannon. Their purpose is to study the rhythms of Afro-Cuban influence and bring it to the general public. 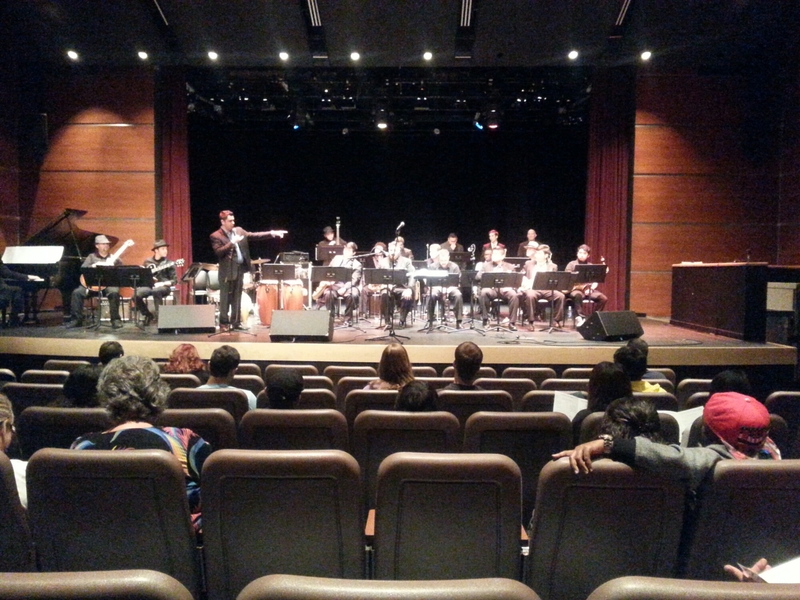 This performance was held at the Cuyamaca performing theater on May 12, 2015. Public performance at the Cuyamaca performing arts Theater May 12, 2015. Posted 4 years ago by Manny Cepeda.